cheli | My Life as a COMMA! My second baby turns 30! !….in heaven! Here I am again…It seems these are the times I blog. The words on the page…are just therapy for my hurting heart. I haven’t wanted to blog much lately. I just told a friend yesterday I just want “to be”. To be present in my now…to not feel any pressure to be so uplifting in my own grief…to be able to not wonder how or what I’m going to write. But here I am…I turn to this to release my emotions…to be real…to remember…to feel. The keyboard is a safe place for me to pound out my raw feelings…to be honest with myself about where I am….where I am not…where I want to be…and where I can’t be…all at the same time. I’ve tried to not dwell on what today means. 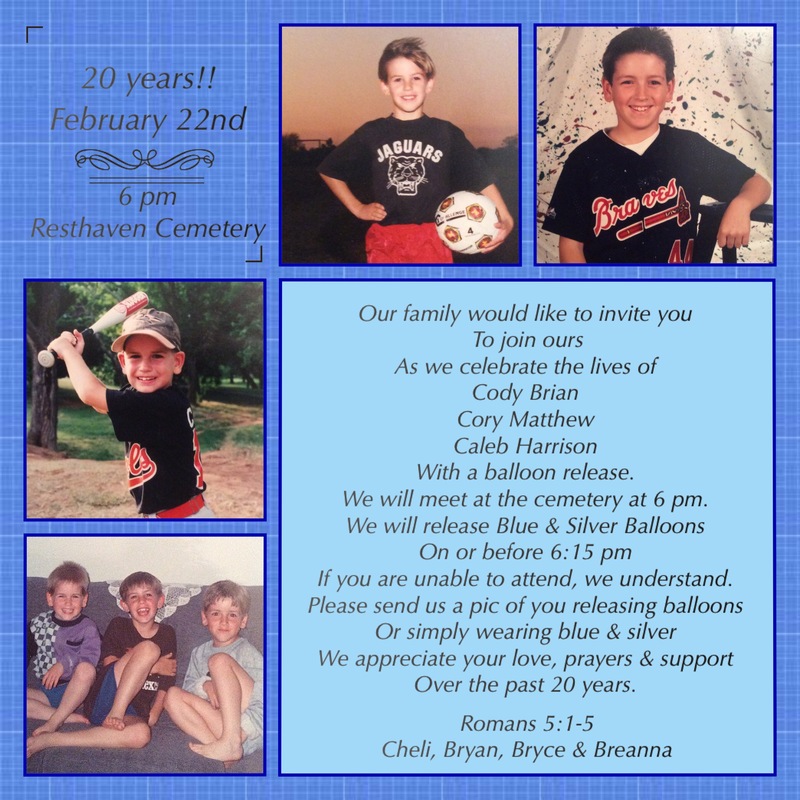 I’ve even been intentional on trying to NOT think about …..the fact my second child, my sweet Cory….should be having a glorious 30th birthday celebration today…. Maybe I would be in cahoots with his wife to throw him a surprise party! Maybe I would be flying somewhere to surprise him….. Maybe….maybe…..maybe….. But I’m not….doing any of it. So part of me just wants to not.do.anything. But my soul isn’t like that. As I sit on my back patio…with coffee and iPad….I just can’t do it! I can’t act like today isn’t a special day! I can’t act like today doesn’t hurt. My iHeart radio is playing in the background. I’m worshiping….and crying…and hurting….and smiling at the funny memories….and OH.SO.THANKFUL I got to be the mommy to such a sweet….wonderful….loving…outgoing…singing-all-the-time…laughing…did I mention loving?….hungry ALWAYS….smart….funny….just an all around GREAT kid!! So….I am sitting here…tears are blurring my vision…I’m physically shaking… I sent a text to work today…told them to put me down for a “sick day”. The reply….”I’m sorry you’re not feeling well. I hope you get better soon.” Well….how do I say….I’ll be fine tomorrow? Maybe not really …. Fine…..but I’ll be better. How do I know this? Because it won’t be Sept. 2nd any more! Because the only real part of me that is sick….is my heart. My heart hurts. 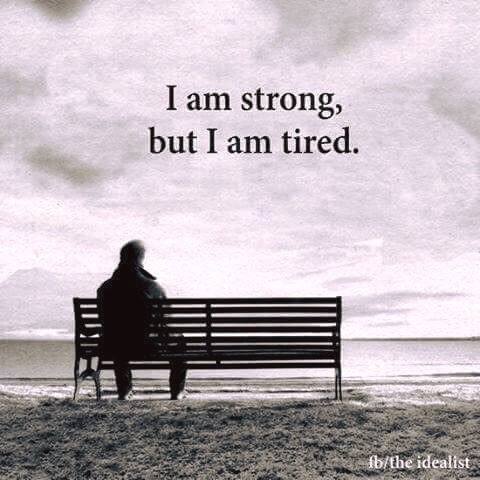 For those of you that have never experienced grief….it can manifest as a physical pain. It is indescribable…so I won’t try. Just know…it hurts…it aches…it is all the way to your core…and sometimes..you just can’t shake it. 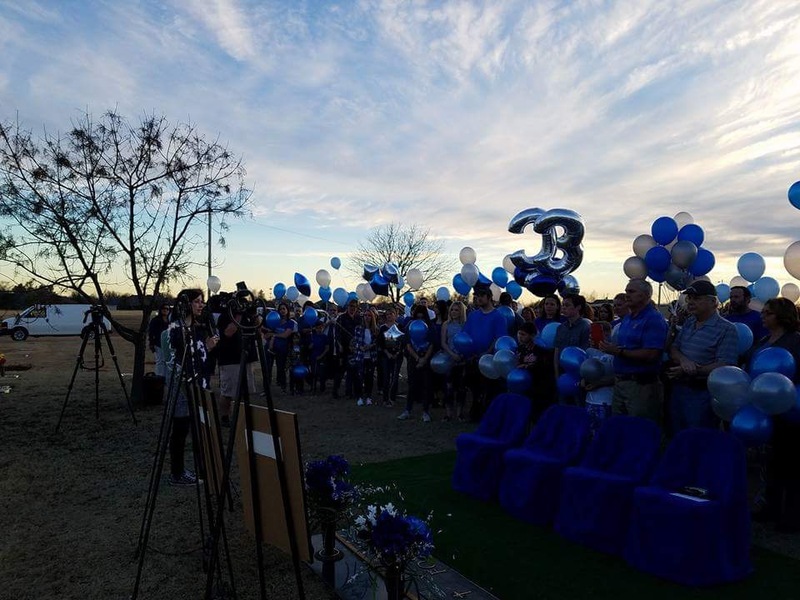 30….10 here with me….and almost 20 in heaven. How I long for the day I am there with you and can hold you again. My arms ache for your hugs….my eyes long to see your smiling face…my ears yearn to hear your beautiful voice singing praises….. I just want to be with you again. 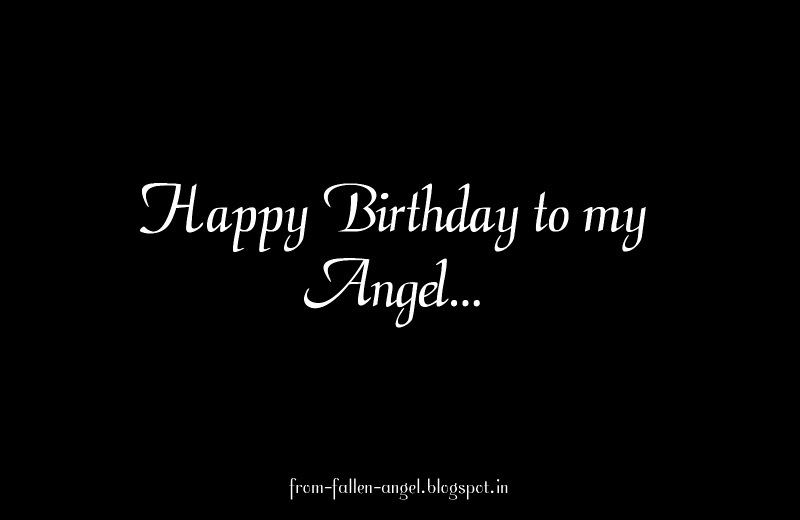 Sweet Cory….today I celebrate you. I would never give up the pain I feel today….because it means I once had you here with me. I only hurt because I loved you so deeply. I am so proud to be your mom. But it wasn’t supposed to be like this. I never thought I would be the one left here to carry on your legacy! But…really…who am I kidding? 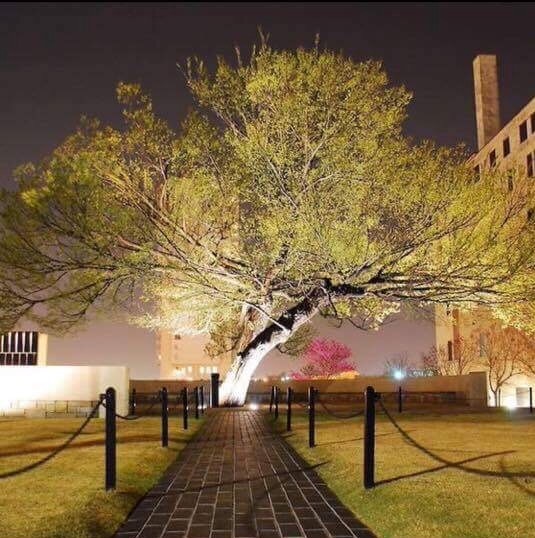 When you were here….I don’t think I even knew what “leaving a legacy” truly meant. Just something else you have taught me since you’ve been gone. You see…I met Jesus shortly after you were born…You and your brothers…taught me about “childlike” faith. But truly…it’s since you’ve been gone I have learned about faith…what truly relying on God looks like…and allowing Him to carry my burden…so I don’t cave from the weight of it. You would never want me to give up….which is one of the biggest reasons I haven’t. You showed me how to love….to laugh…and to enjoy life. I know you wouldn’t want me to stop doing those things …just because you aren’t here with me. I feel you….I can’t touch you ..physically…but you are here with me…. Like this past week when I was talking to your sister. She has a beautiful voice…just like you! But…she doesn’t share it with others like you! So we were talking about it…and she told me she thinks she is most like you. I cna’t tell you how this made my heart burst…with joy and pain…all at the same time. Joy…because she never even knew you…yet she KNOWS…she is like you! Pain….because she never even knew you…yet she KNOWS…she is like you! I told her if she is like you….YOU weren’t afraid to be on a stage!! She told me…”see mom….that’s why he needs to be here! I need my brother to encourage me!”. I told her you were here….encouraging her daily. She felt it. She knew it. It was a precious moment. All because of you. And…your brother…Bryce. He loves you so much. He is smart..just like you. Things come easily to him. Smart! And driven. And the appetite…yup. He is ALWAYS HUNGRY…and every time he opens the refrigerator…it makes me think of you! Your endless quest for “just a slice of cheese”….or anything else you could get your hands on. He is also fiercely protective of me…just like you. He organized the #remembercory and asked everyone to wear red today…for you…and for me. You’re still here. In so many ways….and I love that. Your legacy is far reaching…farther than even I can imagine. Your short ten years on earth are still being measured in love and encouragement and souls you’ve reached for Jesus! Your heart….beats with every beat of mine….. Your voice….is heard every time your sister sings in worship and any song she sings…. Your smile and silly face…are seen every time your brother smiles and plays around with me. You will always be with me. But….my mommy’s arms are aching….to hold you again. I can’t believe I’ve lived almost 20 years without you here with me. I can’t imagine you who you would be today….and trying only hurts my heart even more. It isn’t an option any more. I didn’t know you as a teen…or a man in your twenties…and I’ll never know you as a 30 year old. So…instead of allowing those thoughts to permeate my soul and continue to break my heart…instead…I will CHOOSE….to celebrate that you were born! I’ll celebrate the wonderful, silly child you were! I’ll celebrate the time we had! I’ll choose to #remembercory the way you would want me to…… I’ll listen to worship songs all day…especially Point of Grace….I’ll smile…I’ll even laugh…I’ll eat and then eat some more…and I’ll love those around me and enjoy the family I have. I will do all of this…because it is what you did. It is who you were…. It is what you’d want me to do. and I want nothing more…than you to hug me….smile…and tell me how proud of me you are….for how I carried on without you…. 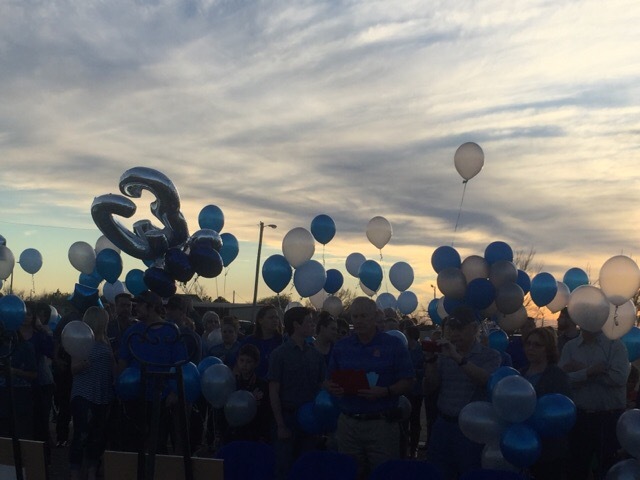 For how I continued your legacy… I’m proud you are my son. That will never change…no distance or time can change that. Cory…I don’t want to stop typing….there is so much to say. But just because I close this blog…the letter to you…doesn’t mean I won’t be thinking of you all day…that is nothing new. I think of you every day. But today…I CELEBRATE you! I can’t put into words the emotions going through my heart right now. God has literally broken me…in so many ways recently. I am watching as the world around me is hurting…people close to me are hurting…and I feel so helpless. All I can do is pray. I know….there is hope in every situation. I know..there is hope…in a God who loves us and works ALL things for good according to HIS purpose! But…I also know….that when you are walking through the big, fat mess of life…sometimes…you just don’t want to hear it will all be okay. You just want someone to let you hurt…for a season…. but I know…that seasons change. 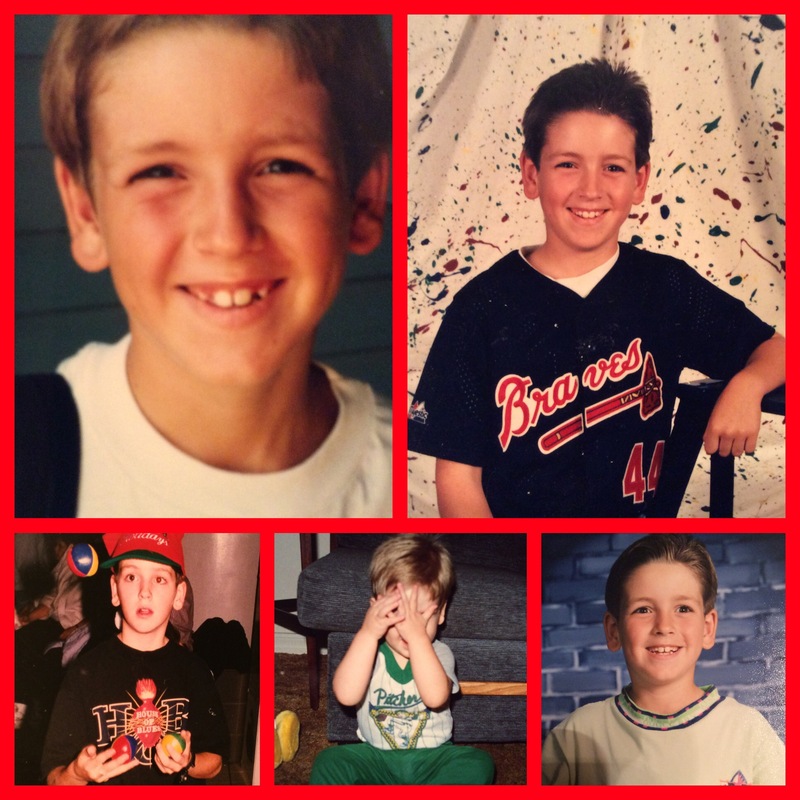 Today….would be my sweet son Cory’s 29th birthday! HAPPY BIRTHDAY CORY MATTHEW!!! I love you more than I can ever express with simple words! I miss that sweet face of yours….those cheeks…that honery grin…..that smile.. It has been so long….so long since I’ve been able to hug you….or hear your sweet voice. I long to watch you sing….and act silly….and feel your feet slide across the bed to be sure I’m still next to you!! I remember holding you….as a baby…and even as a 4th grader! You were never too big for my lap! You were a sparkplug…giving others your energy and sweet spirit. You loved deeply….you were a great friend to others….and you were always smiling!! I miss you…and can’t imagine you at this age. I celebrate you today! I celebrate the life you lived! The ten years on this earth…that gave me so much joy! I thank you for those memories! So grateful to have them….so I can go to those places in my heart…that only you and I shared…until I meet you again! I can’t wait to see you singing in the choir of angels….praising God with your voice…..and be with you for all eternity! That is where I place my hope….and I’m so thankful for our shared eternity! Three weeks from today…Bryce will be 16!! Yes….16!! As I was sharing with my sister earlier…..even though his brothers would be much older…this is my first experience with it. Seems so much younger…but since it’s my first time…well…it’s just weird! She told me that was a great word for it! Yup…..weird! Like I say…where my two worlds collide! In the past week…I’ve been to two funerals. The second, was just two days ago. It was for a sweet young lady…who was eleven. I won’t say she was “only” eleven…because she was diagnosed with a genetic disorder at one…and told she wouldn’t likely make it to her second birthday! Well…she miraculously surpassed everyone’s expectations! Her story is now the one others are pointed to for hope…when diagnosed! God used this sweet girl and family…to minister to others in so many ways! I was impacted by the ministry of her life. And, I’m impacted by the faith of her sweet mom…in more ways than I can express. Please pray for this family as they maneuver through the grief and loss of this sweet girl….yet rejoice in her complete healing and the knowledge of her eternity!! You see….just last night…as my daughter was drying her hair and getting ready for bed…I received a text. It was her…asking me to come back to my bathroom where she was. I went back there…and found her in a heap of tears. She was sitting on the bath mat and just looked up at me with her big, tear-soaked eyes. I just fell to the floor and took her in my arms! The sobs began again….she stopped for only a moment..and asked me, “Why did they have to go so soon?”. I held her tightly….because by then…I was sobbing too. I didn’t have an answer. At least, not an answer she was ready for or wanted to hear. You see, in the past 18 years, God has taught me that there is hope…and there are things that happen outside of what we want or understand….but that He will work them for good….and according to HIS purpose! But…we must look for the good! We don’t always see it…not at first. And I’m not saying it is good….what happened to my boys…or the hard things in all our lives. What I am saying…is you have to find the silver linings. The ways God is using your situation. After sis and I sat there holding each other and crying for what seemed like forever…we looked at each other. Both of our faces were tear-stained and our eyes were still filled with tears. I told her I was sorry…I didn’t have the answer to her specific question. She told me….it would be easier if I did! Wow!! I hugged her again. I assured her there were reasons. But we might not ever know or see them…..but through it all…He is strengthening our faith…our trust in Him! She nodded and then cried a little more. She asked me if she looked like Cory…… My heart skipped a beat. She said someone had told her once he was the one she looked most like. I looked deeply at her features….at her eyes…her chin…her cheekbones…and just smiled. They all look so much alike to me…yet so much like themselves. I can’t compare. Never have been able to. She reminds me of him. She sings….and I think of the times he sang. I think of the performances he had…and the ones she has to come. I think of her sweet nature and caring heart…and I’m reminded of his prayers and heart for others. She smiles….and loves people…and I’m reminded of the way he loved others and included everyone! She is secure in who she is….and I’m reminded of the security he had in Christ…and his faith….so much like hers. So yes….she looks like him….but mostly…on the inside! Where it counts! She knows our eternities will be together…and sometimes it scares me….how badly she wants to be in heaven with them! 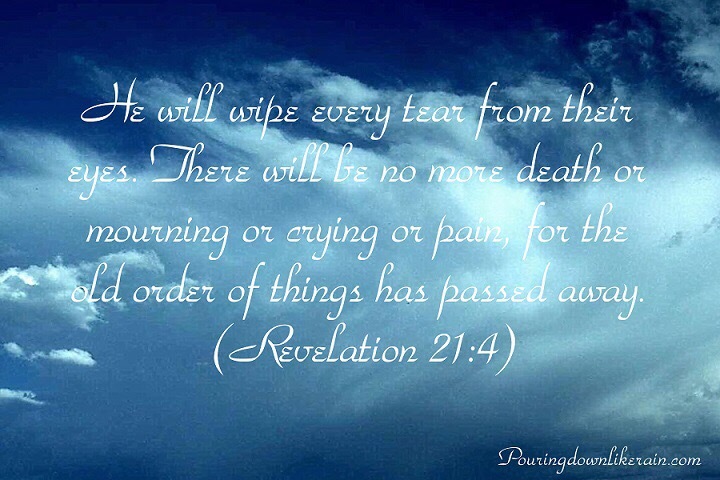 But for now….I’ll just smile….with a tear creeping down my cheek…as I remember….and look forward…to the assurance I have that I will spend my eternity in heaven with ALL of my children!!!!!! Such is my life! It is a collision of what would have been and what is….. It is a collision of who I was…and who HE is molding me to be! Friends, we all come to a place in life where we have to acknowledge there is a beginning and an ending date of life on this earth. There is a lot of joy…and a lot of pain that happens between……… My question to you…..is this…. Do you have the hope and assurance….that you know without a shadow of a doubt where, and with whom, your eternity will be spent? Don’t think it won’t happen…because it will. And nobody knows how long, or how short, our time on this earth will be. The hope I have…in knowing my family will be together again…makes this life so much more bearable!! If you aren’t sure….then I urge you to consider this…. We are born with a sin-nature…and for that reason we are separated from God. There is nothing we can do to change that! But, He loves us so much…..He sent His one and only son to die on the cross..taking on all our sins….even though he was without sin…. for us!!! He was resurrected and defeated sin! He wants nothing more…than for you to just accept Him….and his free gift of eternal life with Him! I encourage and pray for you…and look forward to eternitiy with all of you!! 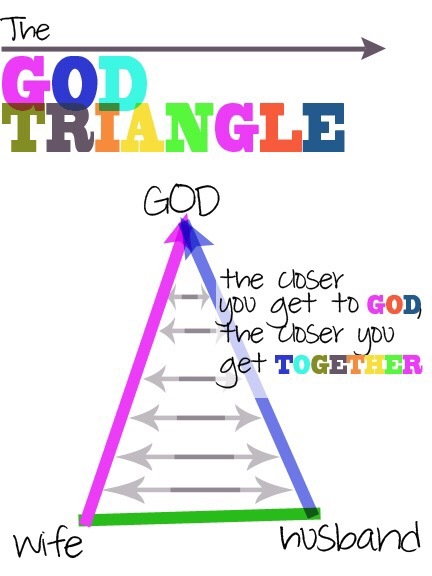 How a Triangle Can Teach Us…Simple Lessons from Church Camp!! This past week my sweet baby girl was at church camp. She returned yesterday! I was fortunate in being able to pick her up from the church when she arrived back home! Of course, it seemed as if she had grown a FOOT! Even my husband thought so! And there were hugs goodbye to her friends…both new and old…and also to the great adult sponsors who were with her! IMMEDIATELY…in the car…she began gushing and talking and telling me how wonderful it was! 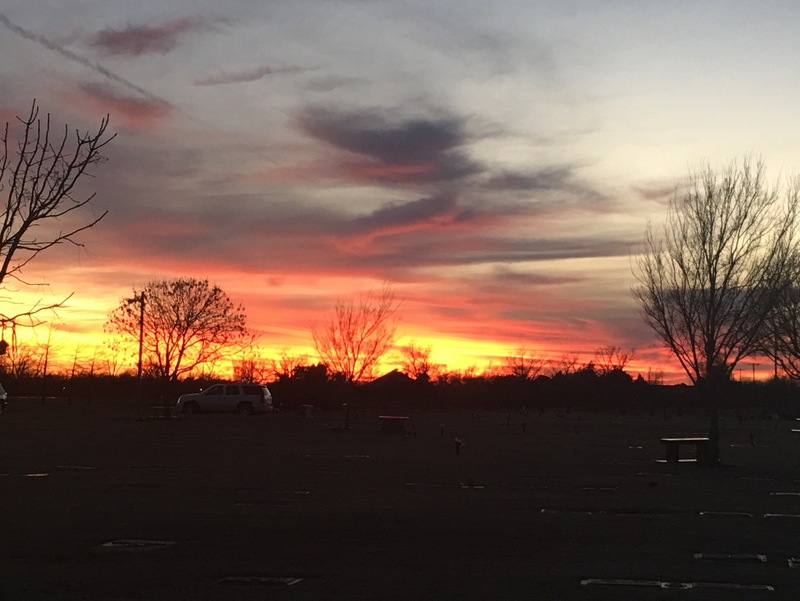 But one of the most PRECIOUS moments I will ALWAYS remember…is before we were even out of the parking lot… I was driving..and she reached over and grabbed my hand…interlocked her fingers into mine…and looked at me and said, “Oh momma….I’ve missed you soooooooo much!”. WOW…my heart melted. OF COURSE…I had missed her too…but to hear she missed me and was glad to be back and wanted to just hold my hand….well…you can imagine how big my mommy-heart swelled at that moment!!! She just wanted to go home and sit on her own bed and use her own bathroom!!! Pretty reasonable requests…so I obliged. I took her to her grandparents before I headed back to work for the afternoon. She ran to each of them…and her cousin….and hugged each of their necks! She also slept almost the whole afternoon…so when I saw her again she was refreshed!! A bit later in the evening…I got to enjoy time with just her in my car on a long ride. 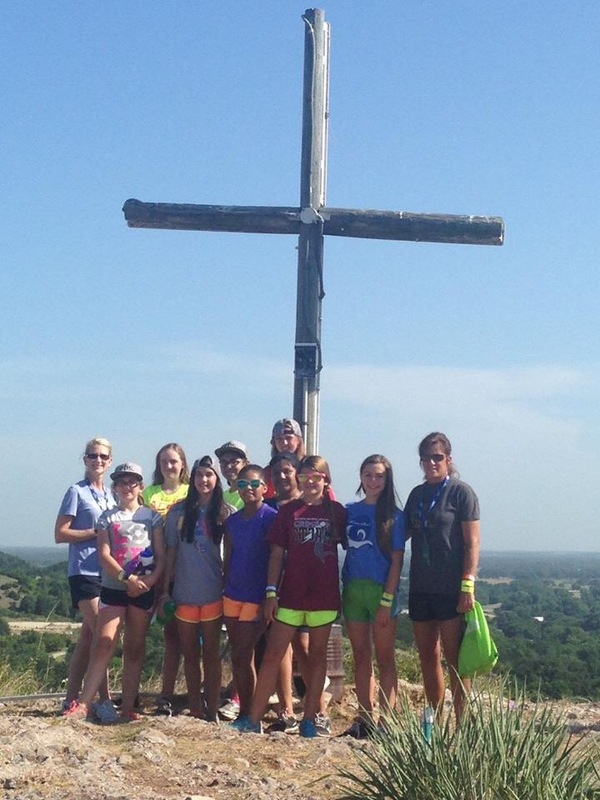 She started to open up about what God had done at the camp….in others and in her. My mommy-heart again swelled as I listened to how her heart had been open to him. About what going “ALL IN FOR GOD” meant to her. I listened to what her next steps would be…..and just smiled! Inside and out I was smiling. These are the precious moments I’ll always remember and be thankful for! Then….she asked if I had a pen. She grabbed the only one she could find and told me she wanted to get a tattoo!!! And she was drawing on her hand what it would be….. I looked over…and all she had drawn was a triangle. No words. Just a simple triangle. I didn’t tell her…But I knew immediately what she was going to tell me…. but I just listened….to her explain it to me..and what it meant to her. Here is a pic…for those of you like me..who are VISUAL learners!! I told my sweet girl I loved her explanation. And I’d support a tattoo of a triangle….AFTER she turns 18!!! But I told her the reason I knew about this illustration…is because I used to use this same lesson…when I taught Sunday School to my sophomore girls a LOOOOONG time ago! She just smiled at me…and I loved this moment too! I have to admit…at first…there was a twang of being sad I wasn’t the one that got to teach this to her first…but then God nudged me and reminded me…HE will place the person in her path when she is ready to hear a lesson…and that person isn’t always going to be me!!! I see that by me being the one to reinforce it though…it made it just that more special in her eyes too!!! I trust you, God….and thank you for knowing better than me!! As she laid in her bed last night…I prayed over her that this “camp high” would follow her through for a long time! I prayed that her newfound fervor for Christ stay lit in her heart and not wane. I prayed God would allow her to always open up to me and share with me her heart. I thanked Him for all the great moments I’ve had with both my kids in the recent weeks. I’m loving where my life is right now with my kiddos! They are awesome teenagers and I’m the luckiest mom in the world. 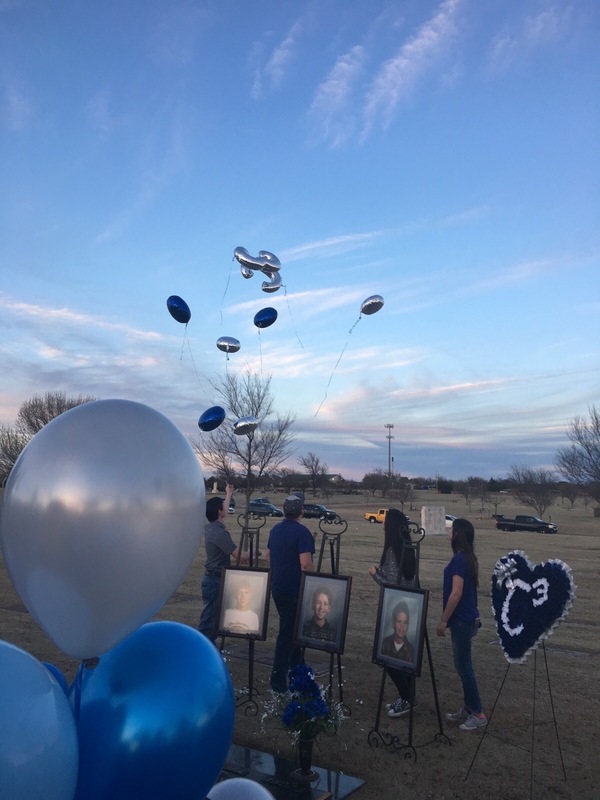 To say there is part of my heart that still has a twinge of hurt and wishing I had seen my 3 boys be teenagers…and what wonderful times I would have had with them….doesn’t even begin to express that part of my heart. I am choosing to know there are moments like this that will always be wonderfully bittersweet…and relish in the what I’ve had…where I’ve come from …..and where I am right now! I love it! ALL of it. And I can honestly say that I wouldn’t….change….a thing! Last night while preparing dinner….I asked my hubs where our daughter was? She had taken a shower and had been drying her hair…but I hadn’t heard anything coming from her way for a while! So, my sweet husband went to check and when he came back he made a funny face….and then said she was just sitting in her room crying. Well…needless to say I finished what I was doing and went back to her room. She was coming out and I could tell she had tried to pull herself together to make it seem like everything was okay…but this momma was having none of that! I told her to come back to her room with me. When we got back there we both sat on her bed. I looked at her and asked her what was up. She looked at me and her lip and chin started quivering. She was trying so hard not to cry. She even turned her head and her hair was covering her so I couldn’t see her face…but I knew she was about to break. I went and got a box of Kleenex….came back and closed her door and moved closer to her. She just broke. been been listening to some Christian music. She had her earbuds in and was just sitting on her bed and listening. This isn’t uncommon. She spends most of her time listening to music. I don’t limit the genre and let her go with her mood…..but today….everything she listened to was Christian. She told me she had forgotten just how powerful Christian music can be….especially when you are just sitting still and quiet and listening to the words. She said the first song reminded her of her brothers. That alone….brought a tear to my eyes. But then…she said the second song reminded her not just of her brothers…but of the fact she has never met them. She admitted she is jealous because it seemed like most of the people in my life had known them….and here she was…..12 years old…and she had never met her brothers!!! That…..made my tears….start to fall and just hit the bed. Then……she said the third song talked about changing the world. She told me she knew she was going to do something to change the world…but her brothers would never be here to witness it. I’m sure, you know by now….we were both just embracing and bawling our eyes out. I held her so close and so long I thought I would snap her in half. There was so much going through my mind. I felt so guilty….for bringing her into this world under those circumstances and asking her to live a life…..without meeting her brothers. After a while…we separated…. (we had to blow our noses sometime..) and she looked at me and just said……”it’s just not fair!”. She is so right. I didn’t know what to say. I told her I knew her brothers would all love her and be so proud of her! But she looked at me…and asked, “But how am I supposed to know they would love me?”. I looked at her and told her….she is just going to have to trust me. Of course I told her I knew how each of her brothers knew Jesus and since I knew she did too…I knew we would all spend eternity together. But she said that this life without them…will just seem so long. Then…she kinda grinned…and told me it wasn’t fair…I was going to get to see them first! Wow! She is just like me…that is exactly the sentiment I had when I lost my mom. I couldn’t stop crying….and at that moment…it wasn’t because she was gone…..it was because she got to see the boys FIRST!!! I told Breanna that story…and she just smiled at me. I also told her…there are a lot of people who hurt so bad…they don’t think they can continue in this life without a person they love……and they don’t think they can ever get over the sadness they feel. I told her I felt that way the day her brothers died. I told her how late that night, I went in the other room to be by myself. I told her how I talked to the boys, I cried…and I yelled at God….”WHY DIDN’T YOU TAKE ME????? ?” I told her how God had calmed my spirit…and I realized if I was still here…HE must have a reason. 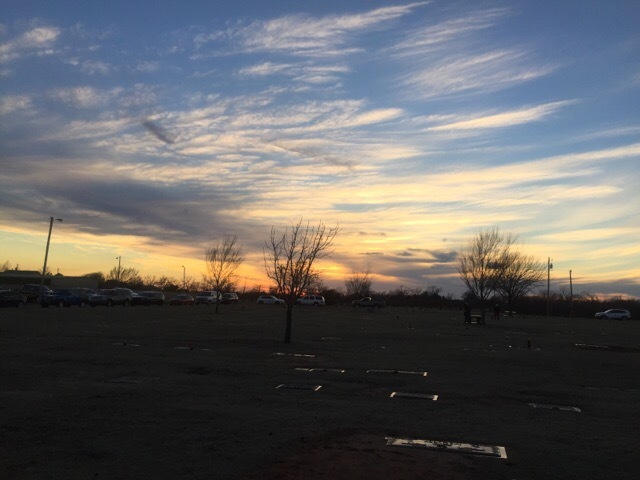 I promised both God and my boys…that very night…I’d continue my life here on this earth…trying ….searching for what the purpose for me still being here was. I looked my sweet daughter in the eye…and told her if I hadn’t gone on….I wouldn’t have her with me today…or her brother! I told her I was so thankful God allowed me to be a mom again! She touched my face and told me I would always be her brothers’ mom too! The tables had turned…and she was beginning to comfort me now! I told her if she had any questions or ever wanted to talk about her brothers….it was fine. She told me it didn’t feel like she could talk about them…it felt like they never even happened. My heart sank. I felt that in protecting her….I had hurt her. So, I assured her she could. She reminded me I had told her not to tell her friends about them though…. I had to explain to her….because of the way they died….I tried to protect, not just her…but her friends too. She knew how they died…and had me to talk to about it…but her friends might not understand all of it and their parents might not want their kids to know something like that…..it was just too much for some. But then…I looked at her and told her it was part of who she is. I told her it was now hers…I told her I trusted her with their story. She could share with whomever she thought she needed. I told her I trust her judgement. She isn’t to do it for attention…but it is a part of our family…it is a part of her…just as much as it is a part of me. Even though, physically, she hasn’t met them. They are her brothers and are a part of her life too. I apologized. Over and over I apologized. I was so sorry she had to carry this burden. It hurts me to the core to see her hurt so much…for loving brothers she has never met and carrying this around with her. How do you process that? I mean, I have memories with them….she just has stories….and wishes to know them!!! I thought of the families we know that have lost children. I thought how all of those….the siblings knew the child. And each of them…..were sick….not taken like her brothers. These are the days that haunted my soul before I got remarried. These are the reasons I almost didn’t have any more children. These are some of the…….there is NO book….no “How to raise children after their siblings are murdered” website to go from!! These are the ways….the enemy toys with my mind and makes me feel selfish for having more children! I just have to trust God….that these children are not only part of my continued purpose on this earth…but that each of them….has their own specific purpose. I also have to trust God…..that their purpose will be great…BECAUSE of who they are…and the story they have!!! My daughter is right……she WILL change the world. I told her she might just do it with a part of her brothers story! They may not be here…on this earth….to see her do it…..but one day…when we are all in heaven together…they’ll pat her on the back for all the jewels in her crown and say “Well done, sis…..well done!”. She smiled….I smiled. Thank you God for this child and her heart. Thank you for trusting me…..with this part of your story. 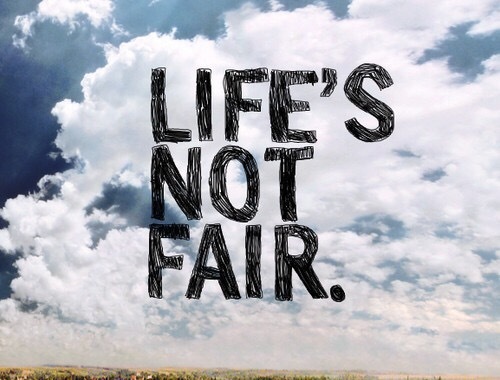 It’s hard…and it just isn’t fair…but it is OURS! Please pray for our family as we try to figure out what this looks like. We talked about how we are in a new season. I am at a place where I’ve never been…she has now grown past all her brothers and I’m in uncharted territory with her and her brother now. We are in a season of hoping our life change will somehow create world change in us…in our hearts. My sweet girl has such a huge heart! She is more, at her age….than I could have ever aspired to be! I pray for protective coverings over this heart….so her part in HIS story will be HUGE! I love each of you…and thank you for allowing me to share in our journey. It’s hard. But….OH SO WORTH IT! !